[ARCHIVED THREAD] - Need work on a USGI M1 carbine. Can anyone recommend a shop to work on my carbine? I need a bolt replaced, and headspaced. I have the bolt. I'm afraid the chamber might need reamed. Thanks for the suggestions. Have been looking at Orion 7. They're great too; bought my first M1 Garand from Tony back in 2000. Didn't realize they also did work on Carbines. Agreed. Before sending your gun off, first check the headspace with the new bolt. 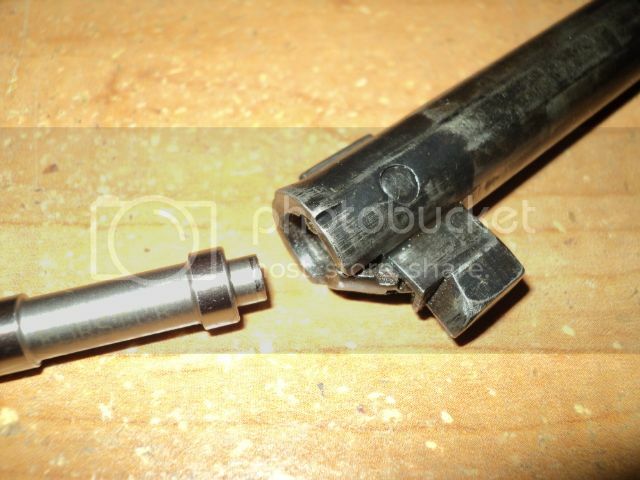 If the head space is long, often times a round bolt may(MAY) fix that. Does anyone still rent gauges? What is the procedure? Stripped bolt, or complete bolt? Good if closes on a Go or Field gauge? Bad if closes on a No Go? I've read about using gauges, but never actually used them. Close on a Go, won't close on a No Go is good? When installing a new barrel and cutting the chamber, one tries to cut so the bolt closes on the GO, and does not close on the NO GO. However, with a used barrel, and changing bolts Close on GO, and not close on FIELD is good enough. If it closes on GO, and doesn't close on NO GO that's even better. 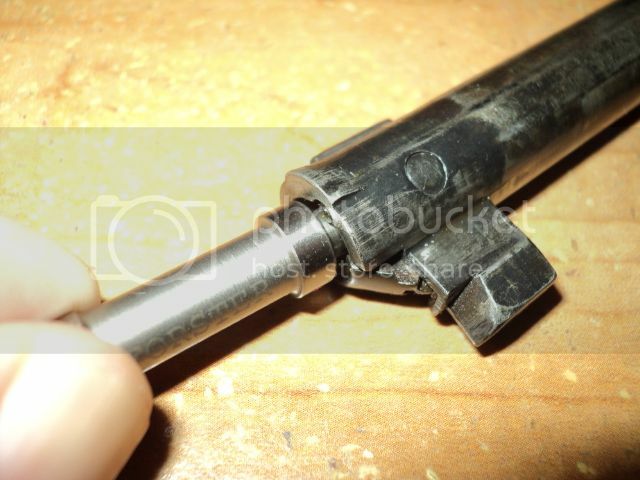 Proper procedure is to field strip the gun, with the bolt and only using finger pressure, close the bolt on the gauge. DO NOT FORCE IT. Where it stops is where it stops. Simple to do. Thanks for the advice. I found Go, and No Go for rent. Haven't found a Field gauge for rent. I am not saying they don't exist, but I have never seen headspace gages that require you to disassemble the bolt on an M1 Carbine. Have you checked with a local gunsmith? They most likely have a large collection of headspace gages, and would probably just let you use them, since it only takes about five seconds to check. Even if they charge you, you are willing to pay to rent anyway, so it doesn't make a difference. If we knew where you were located, somebody might even offer to let you use theirs. The only thing I can say is you must not have ever used M1 Carbine gages. They don't need a cutout like you are used to seeing for other calibers. M1 Carbine gages have an extender which eliminates the need for the cutout. They are designed to be used with the bolt fully assembled. Forster makes a quality set of gauges which eliminates the need to strip the bolt. If someone breaks the bolt down for use with these gauges, they are an idiot since there is plenty of clearance. I appreciate all of the information. I'm in Ohio. Would anyone be willing to loan a field gauge?